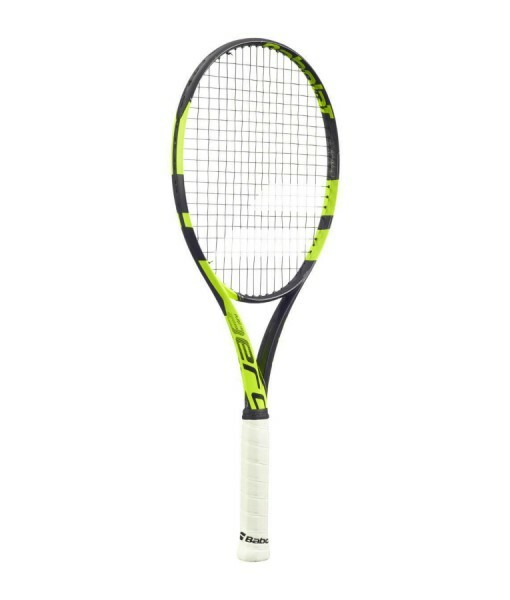 Babolat Pure Aero Team Tennis Racket – A Tennis Racket with revolutionary technology; replaces the Babolat AeroPro Team A solid choice for intermediate (club level) players seeking a lightweight racket that doesn’t compromise control, as well as for advanced juniors looking for an advanced frame, with more spin that doesn’t sacrifice on feel, or lessen the punch of their swing. 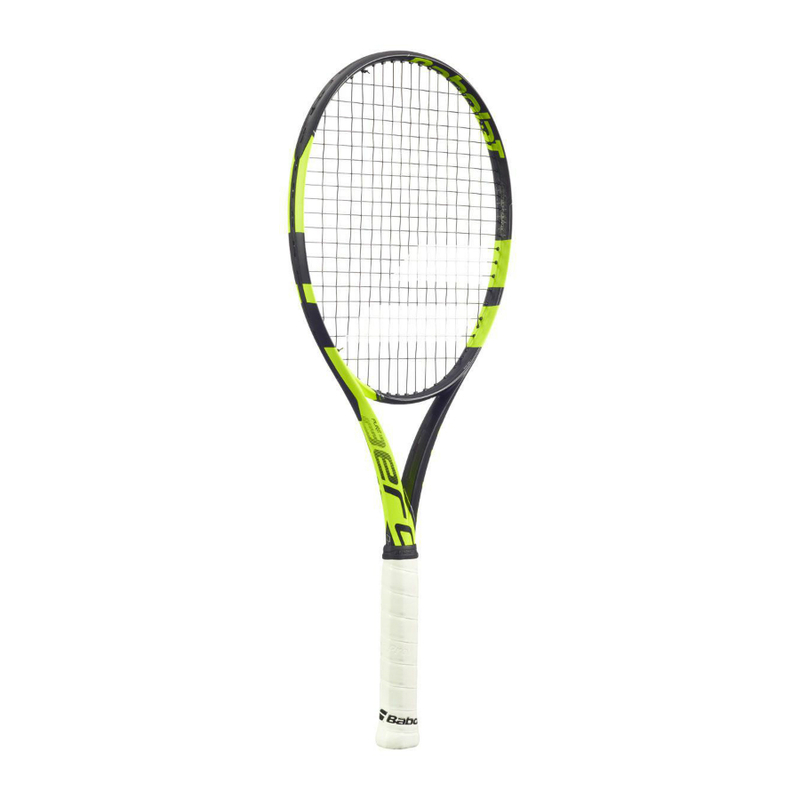 This version comes equipped with FSI Spin Technology which sees wider gaps between strings at the sweet-spot and wider grommet holes. 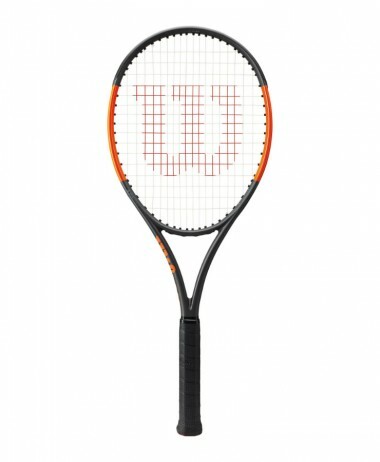 This allows the string-bed to bite the ball more, generating devastating spin. 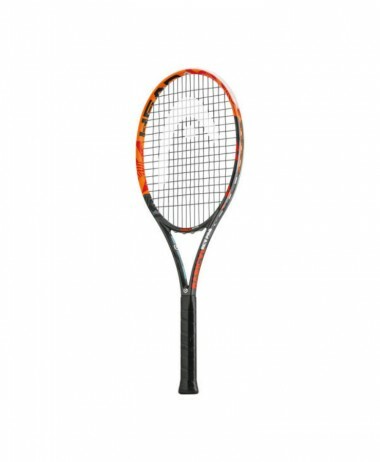 Composition Graphite, Tungsten BABOLAT Racket Cover is not supplied by manufacturer with this product. 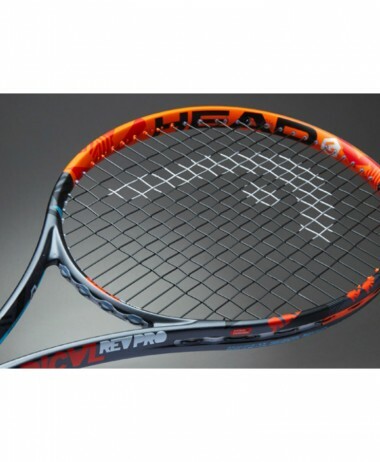 If you wish to have one we sell them separately for £4.95 – available on this Tennis Racket Webpage. 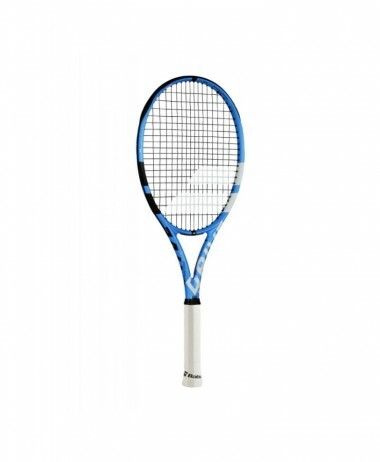 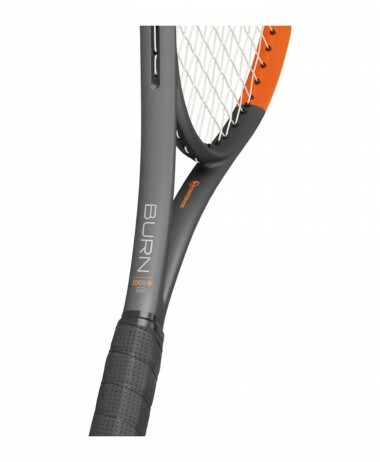 At PURE RACKET SPORT we specialise in tennis with a large range of Babolat tennis rackets, tennis footwear and clothing. 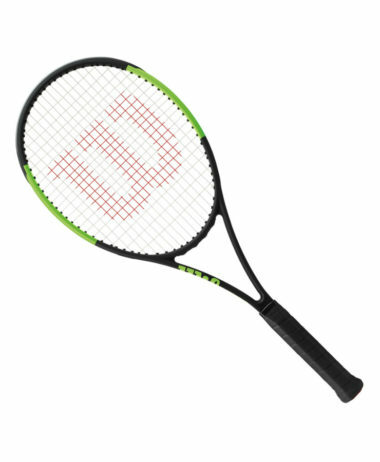 With a large retail store in Farnham Surrey we offer experienced advice and reliable and helpful follow up service to all our customers. 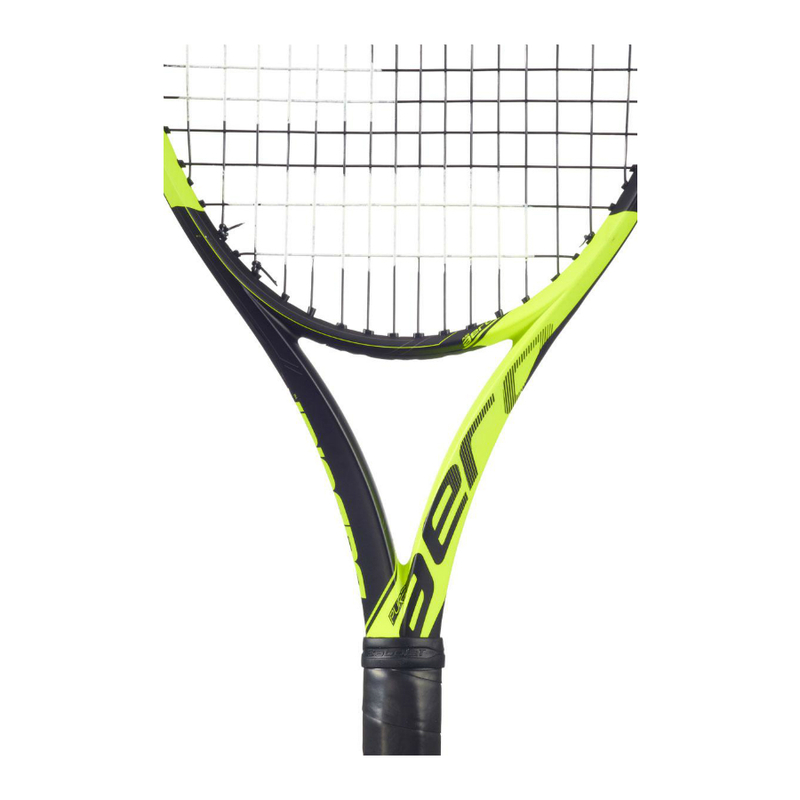 SKU: N/A Categories: Sale, Tennis, Tennis Rackets Brands: Babolat.